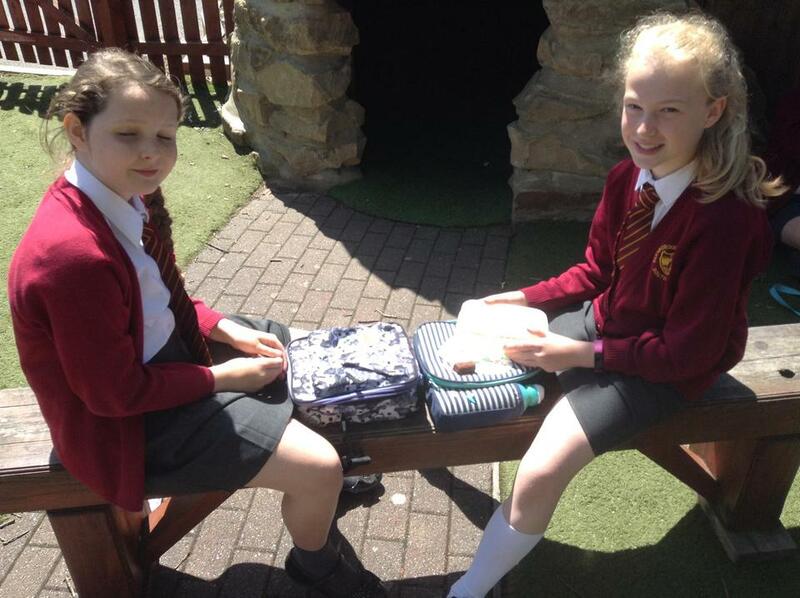 Thank you to Georgia and Molly for producing such wonderful, thoughtful lyrics! 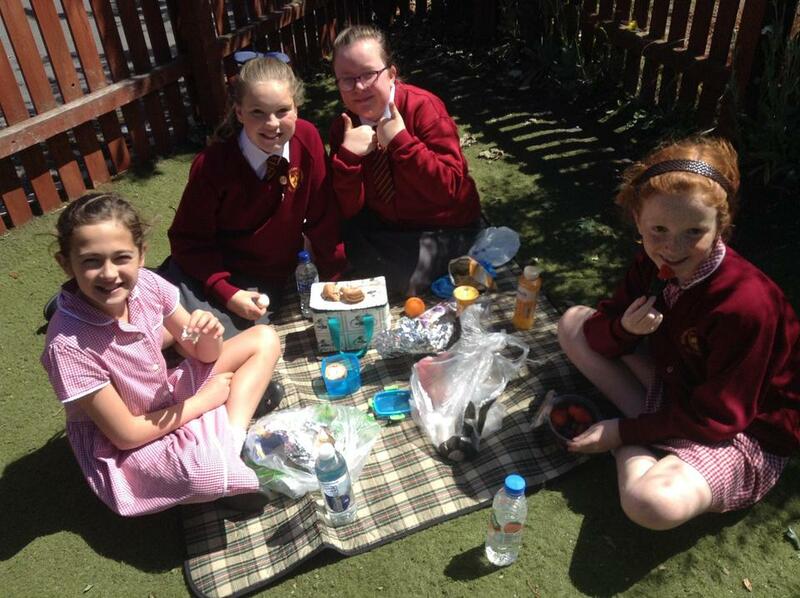 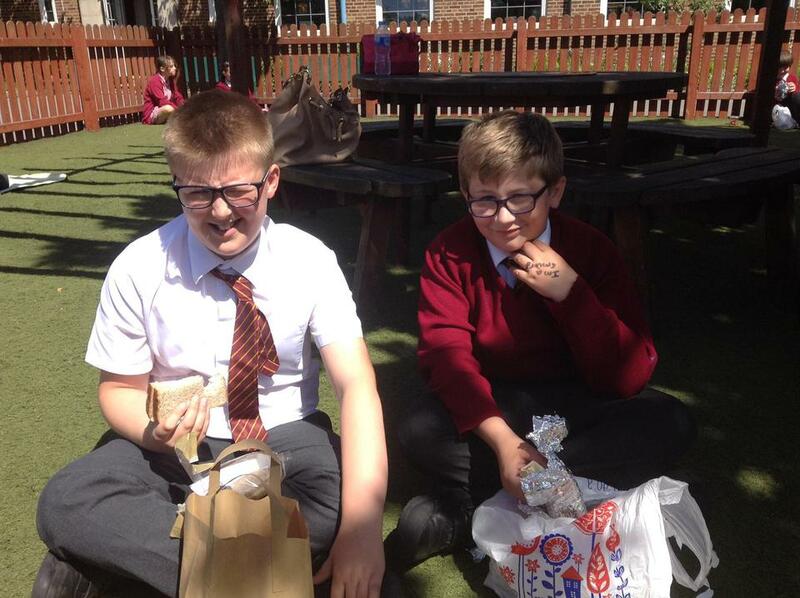 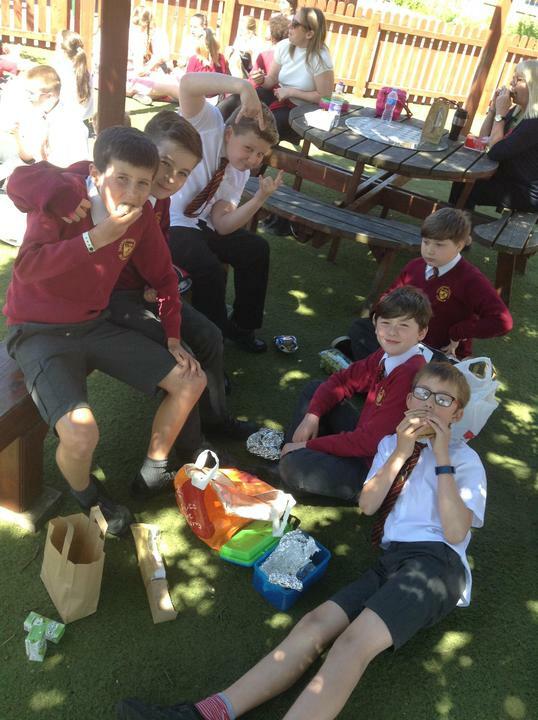 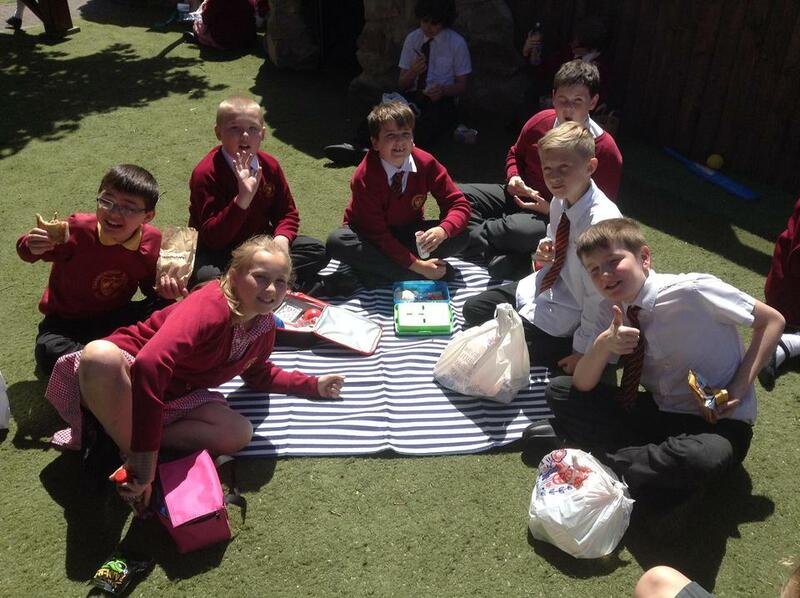 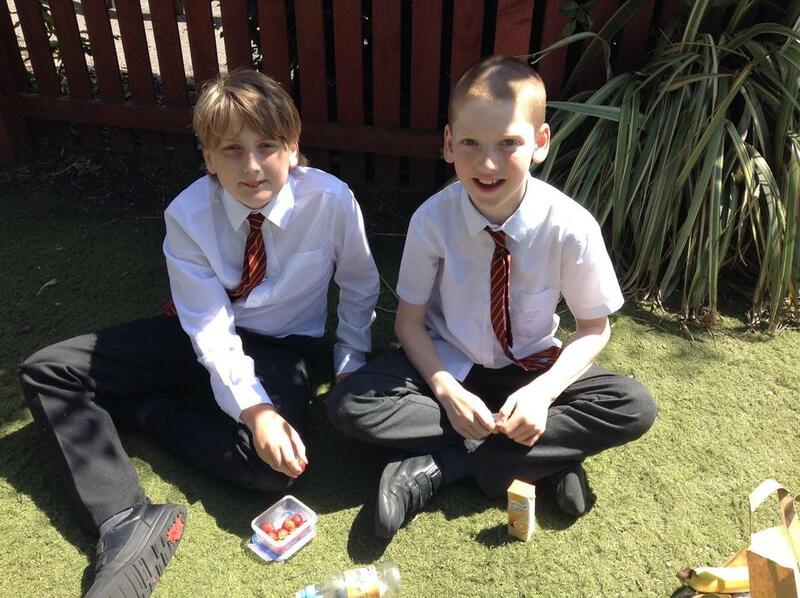 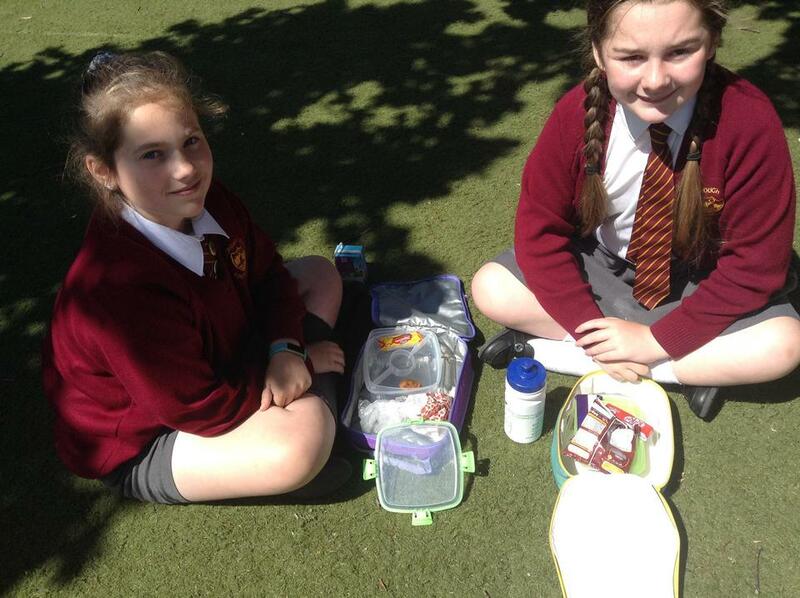 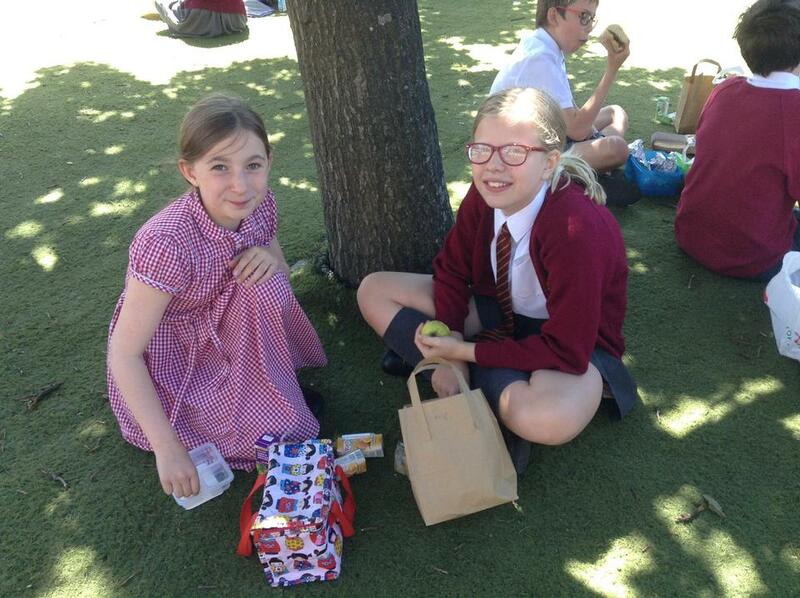 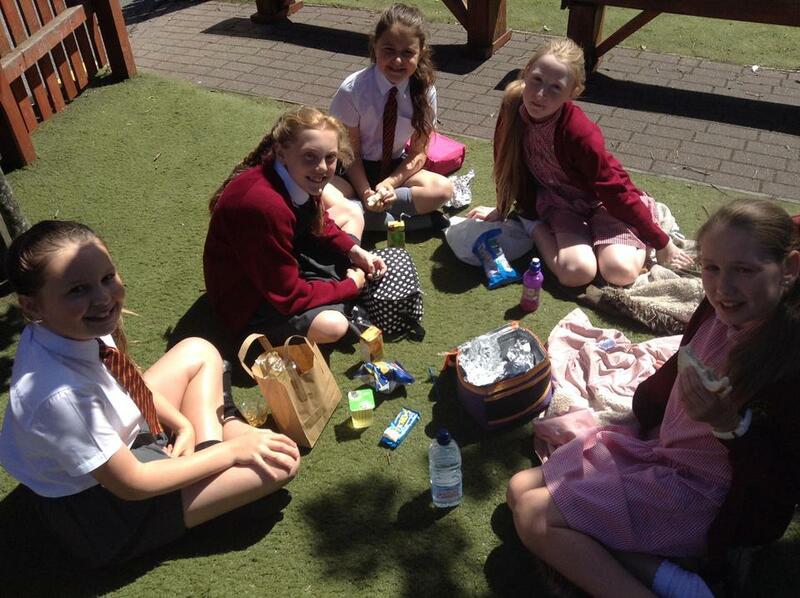 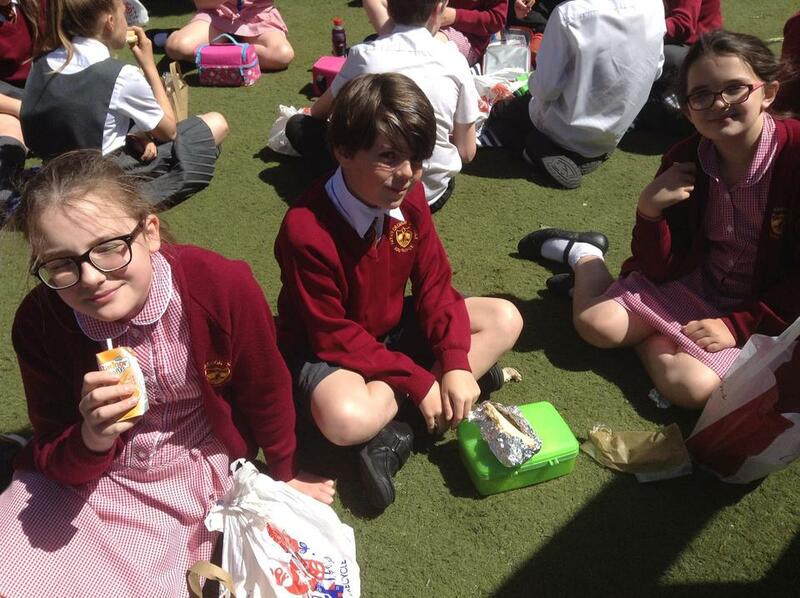 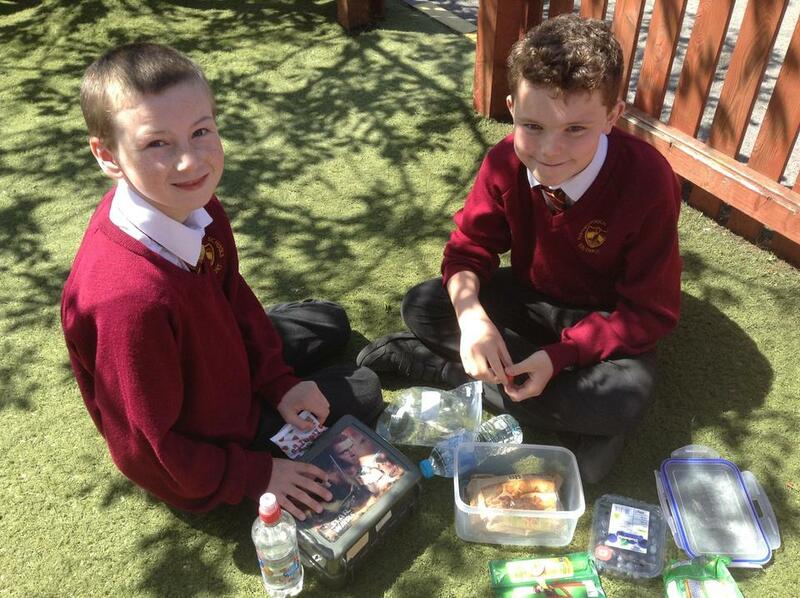 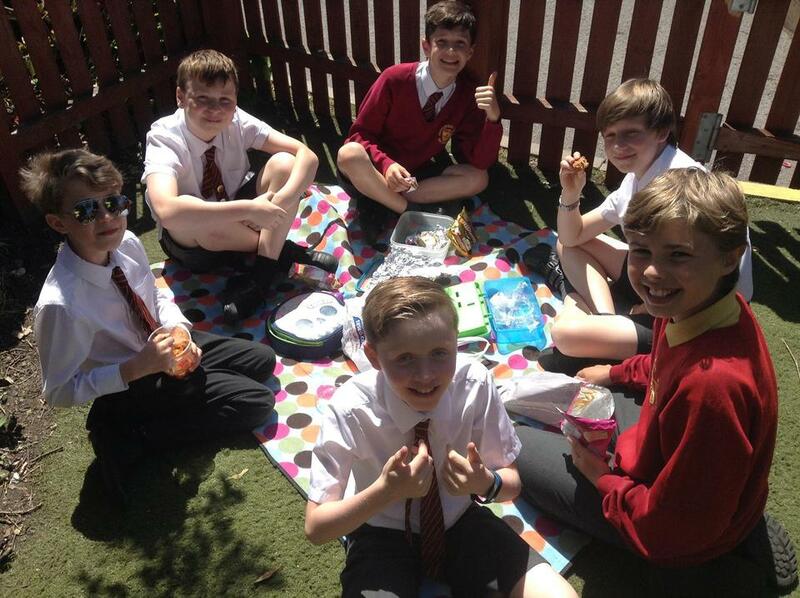 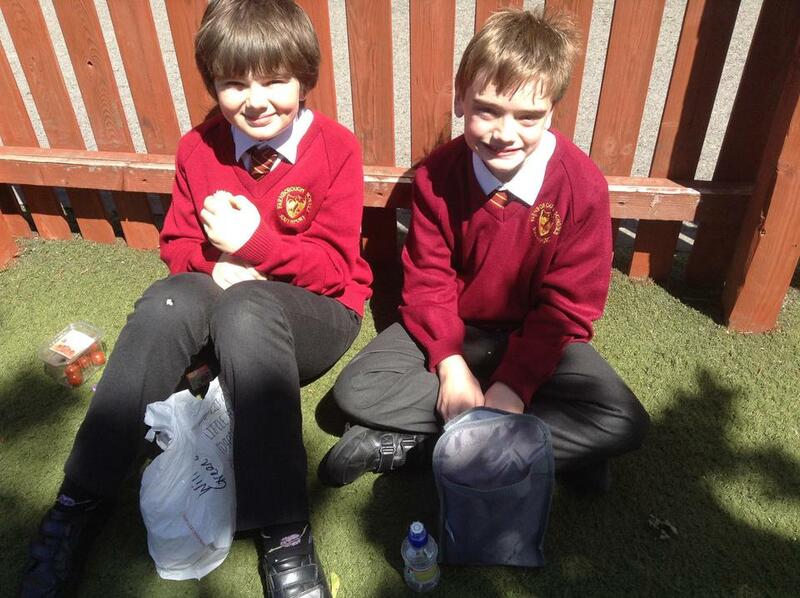 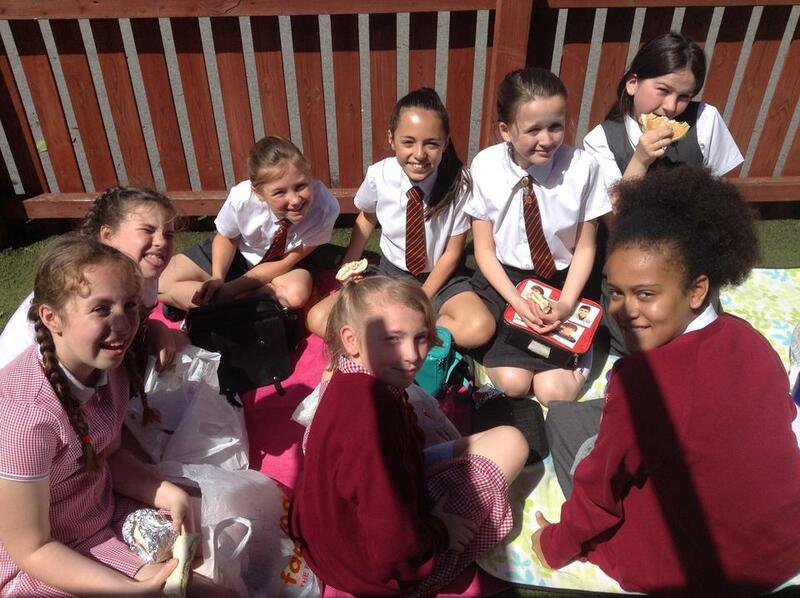 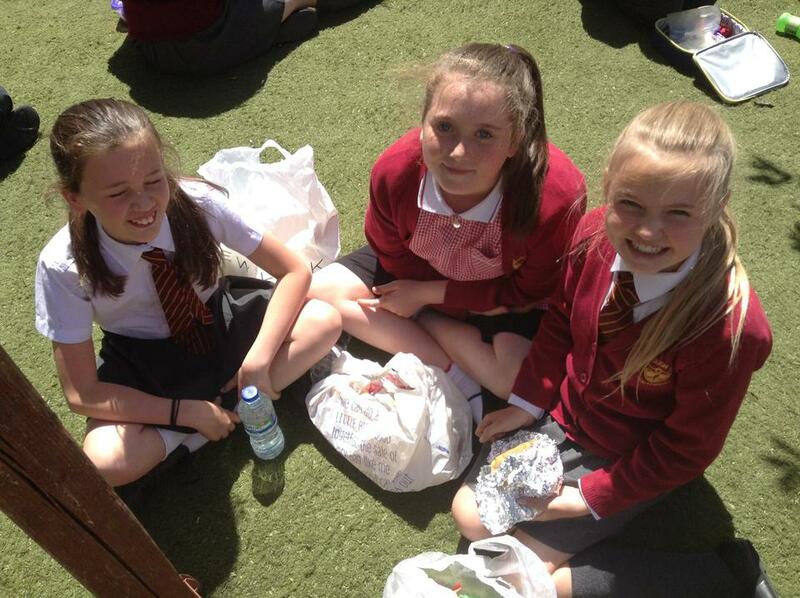 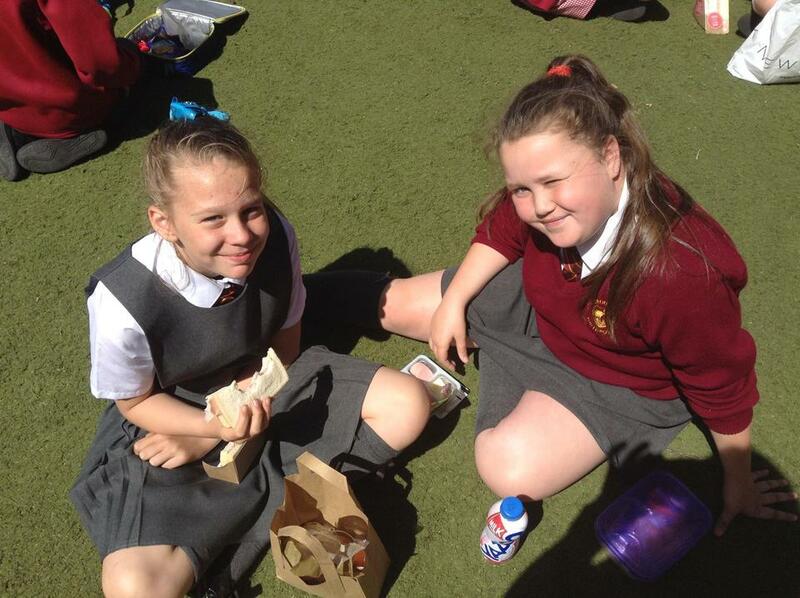 Some of Year 6 enjoying our Birthday Picnic Lunch in the sunshine. 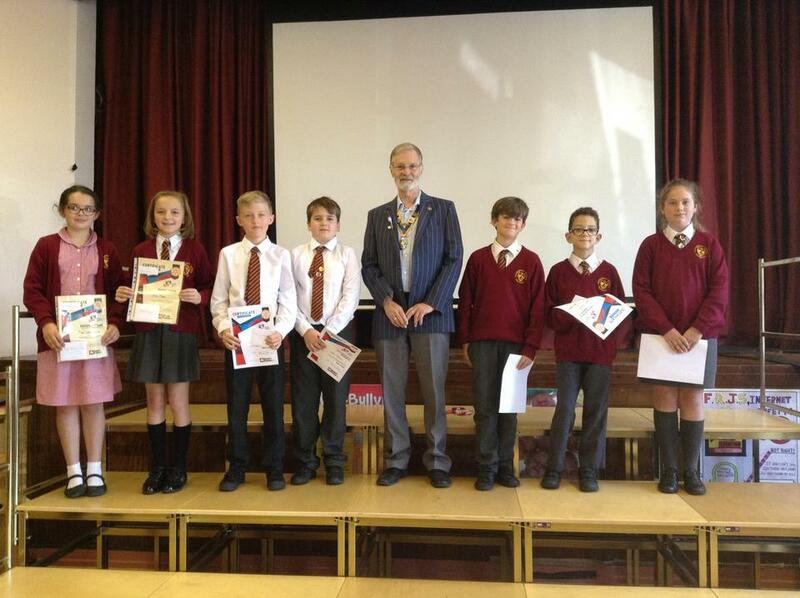 Rotary Club Humanitarian Writing Competition. 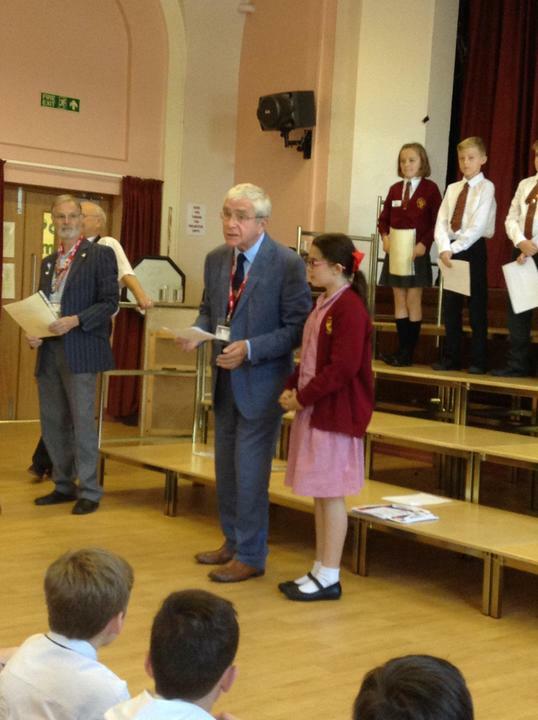 The children entered a competition along with five other Southport schools where they had to write a short piece of writing based on Humanitarian Issues. 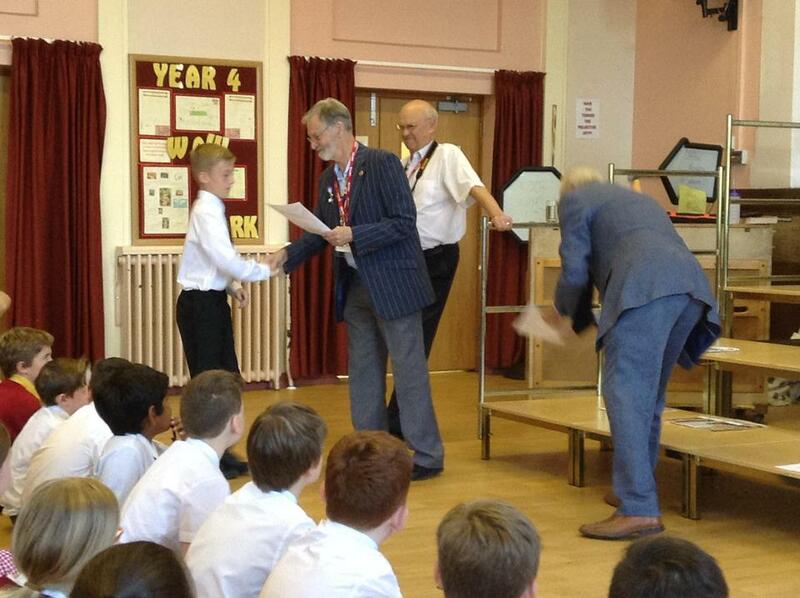 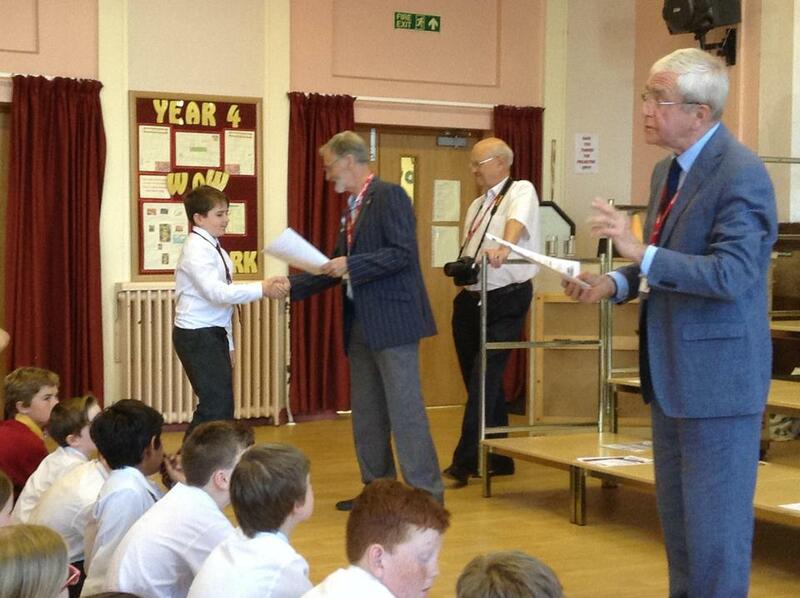 We won the first prize of £500 Book Tokens. 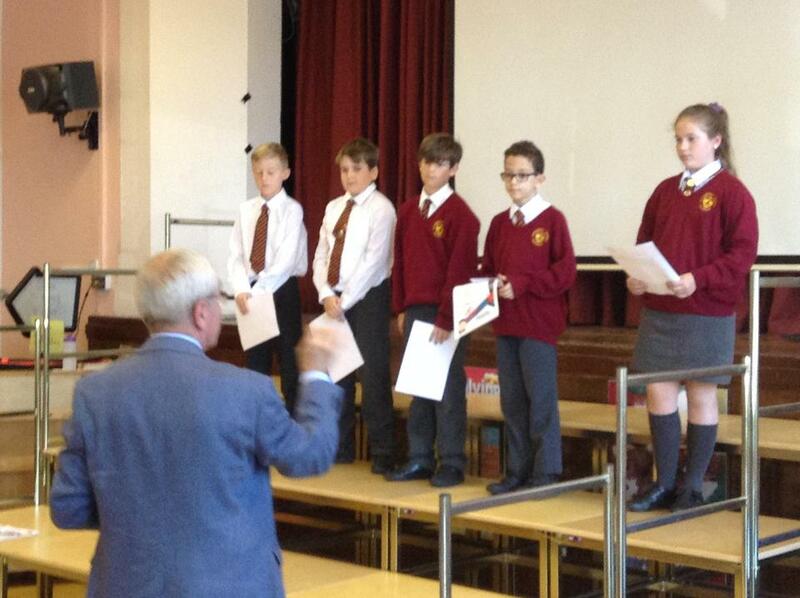 Five children received an individual £5 token - Highly Commended and there was a First, Second and Third individual prize. 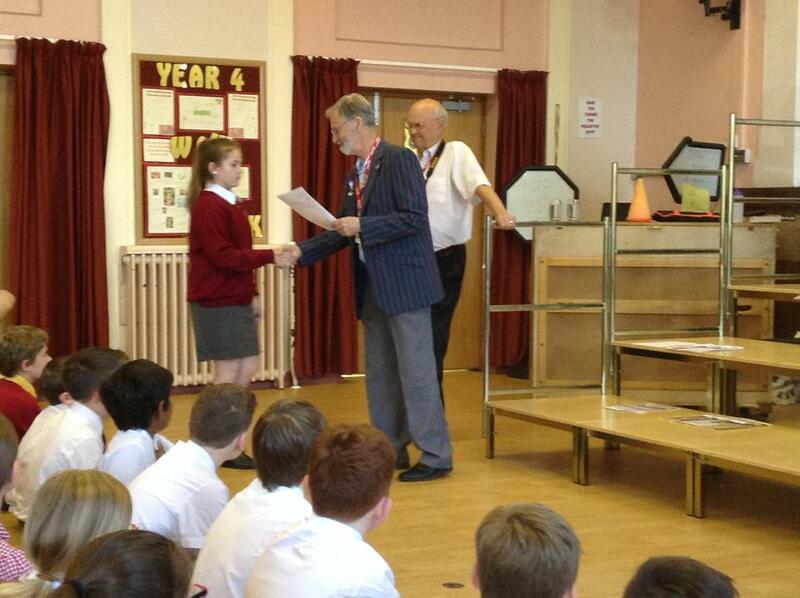 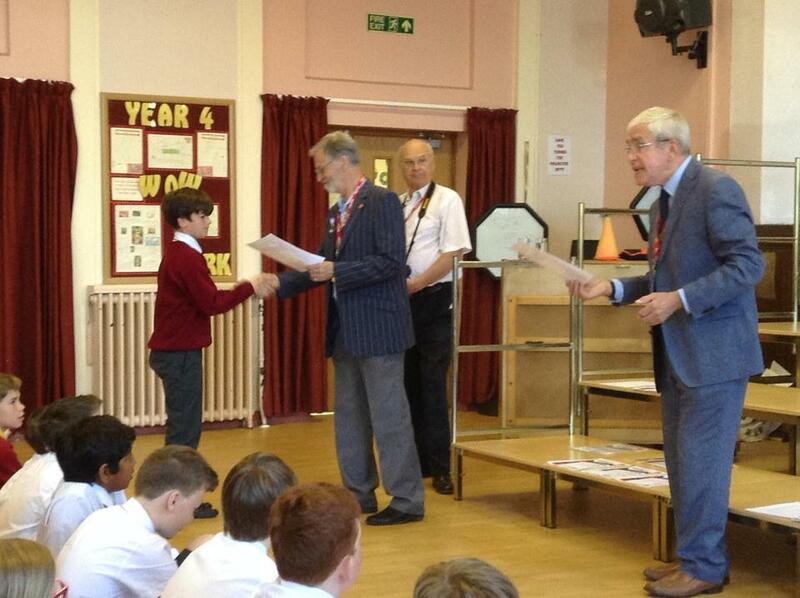 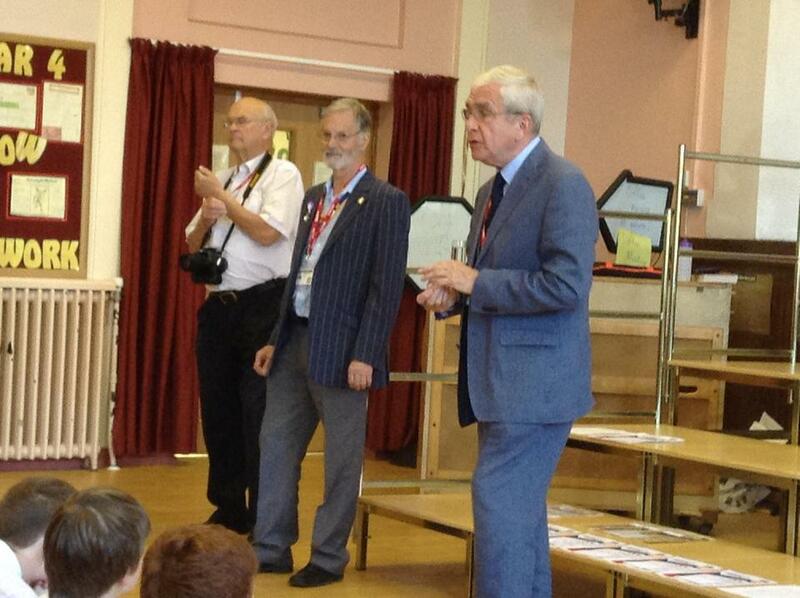 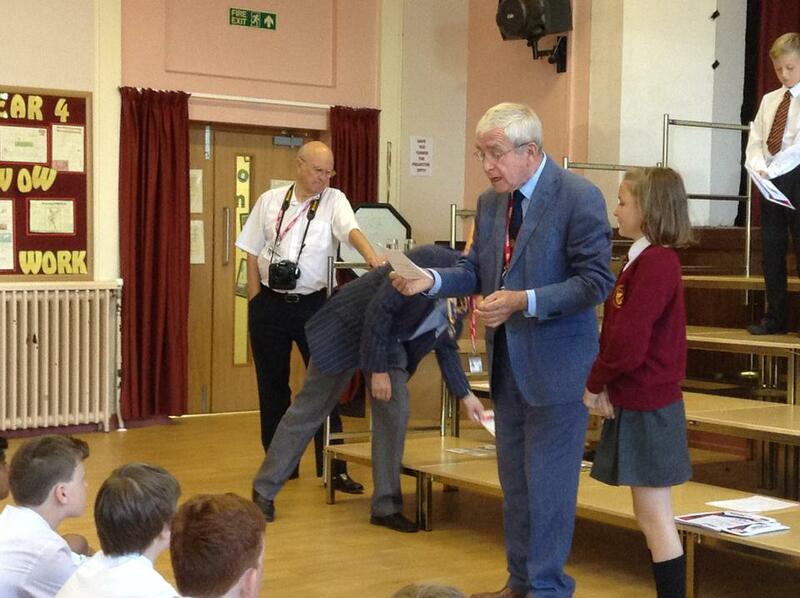 The comments from Mr Taylor and Mr Slinger about our children were extremely complimentary. 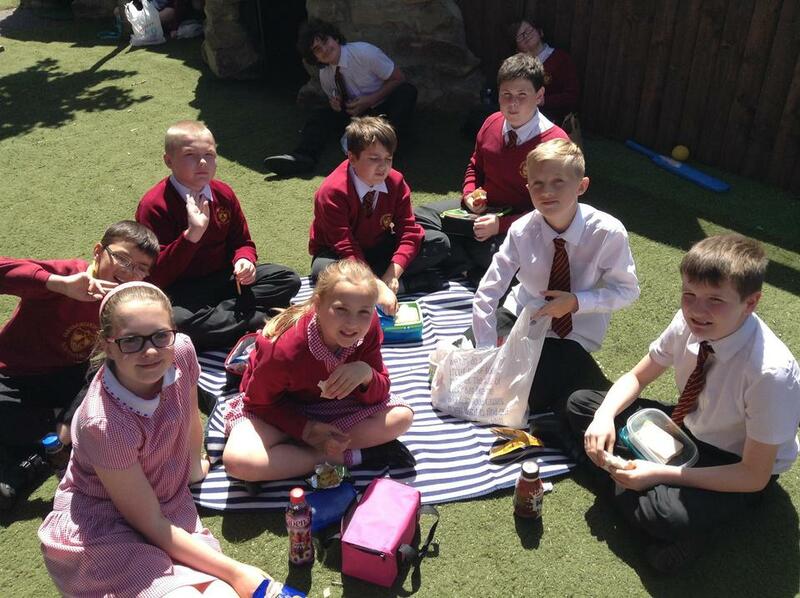 Well done to each and every child - you are all superstars! 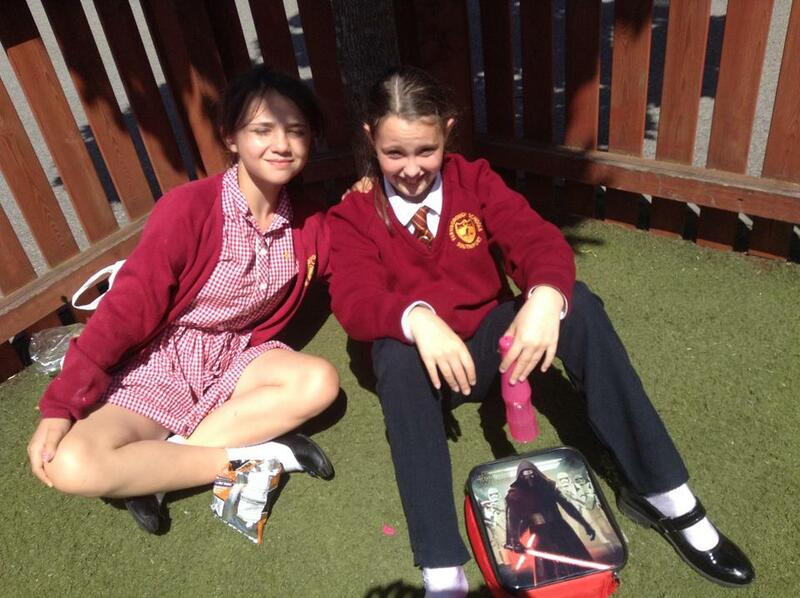 Homework - Homework will be given out on a Friday. 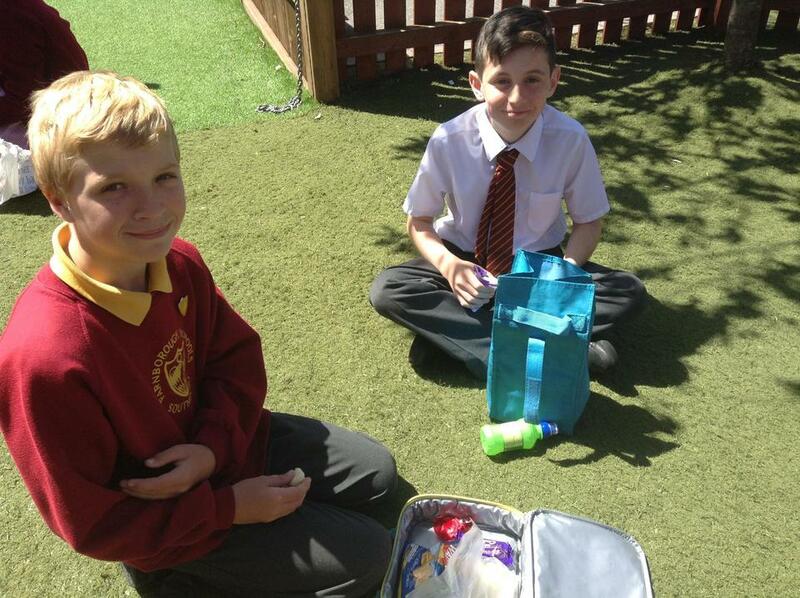 If returned by Monday you will receive a smiley! 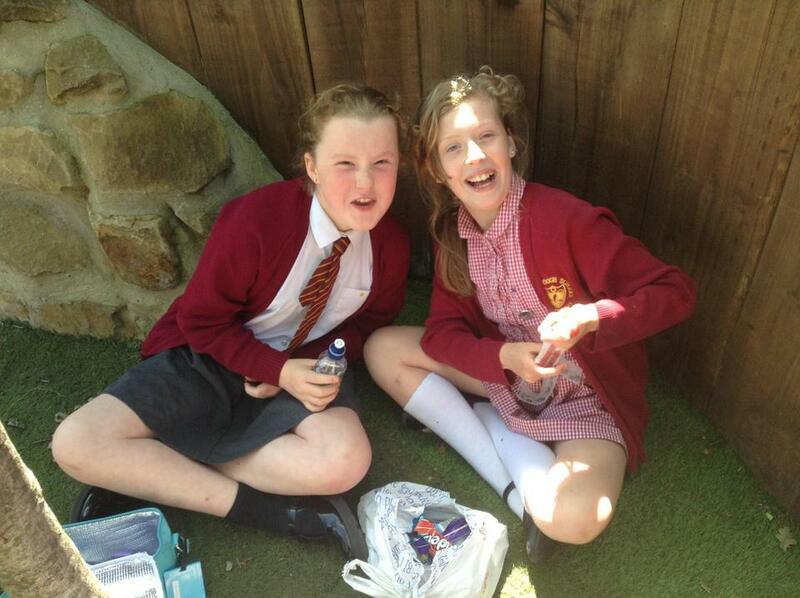 Deadline for Homework is a Wednesday. 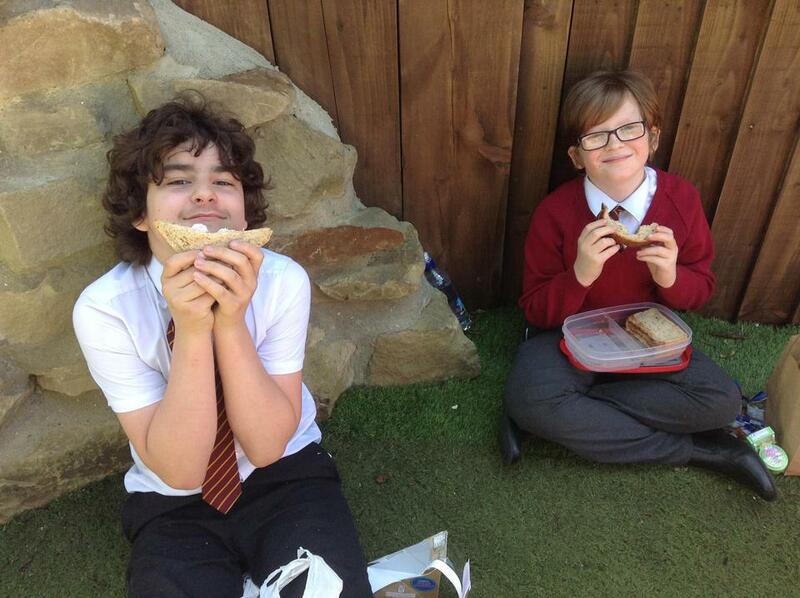 If you wish to have support with your Homework, come to Homework Club with Mrs Johnstone on a Wednesday lunchtime. 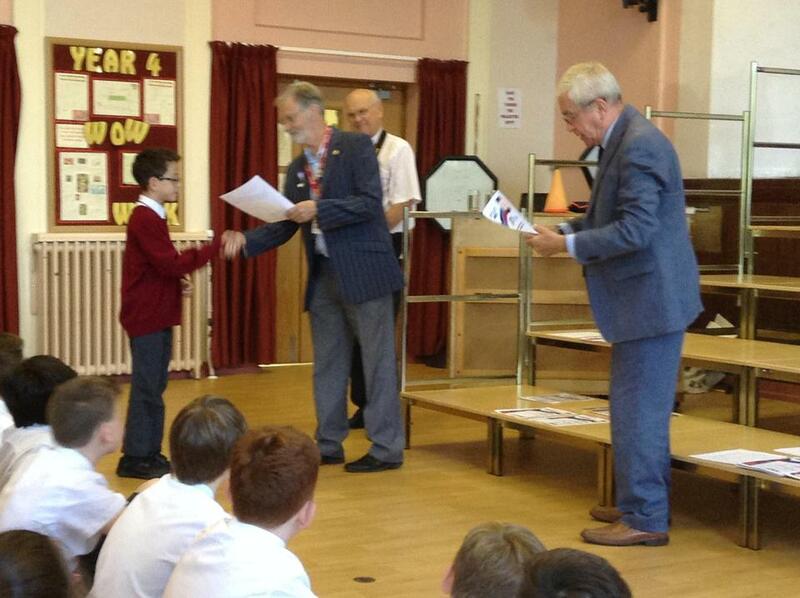 Reading - Please read every night at home.